Some perfectly ill-timed photos have created wonders by giving us with picture that will not only tickle your funny bone but also make your cringe. Here are 20 such pictures. 1. Who in their sane minds wears heels while lifting? By looking at her physique see seems to be a gym-brat. Well, this is just too much to handle. 2. Still looking for what is wrong in the picture? 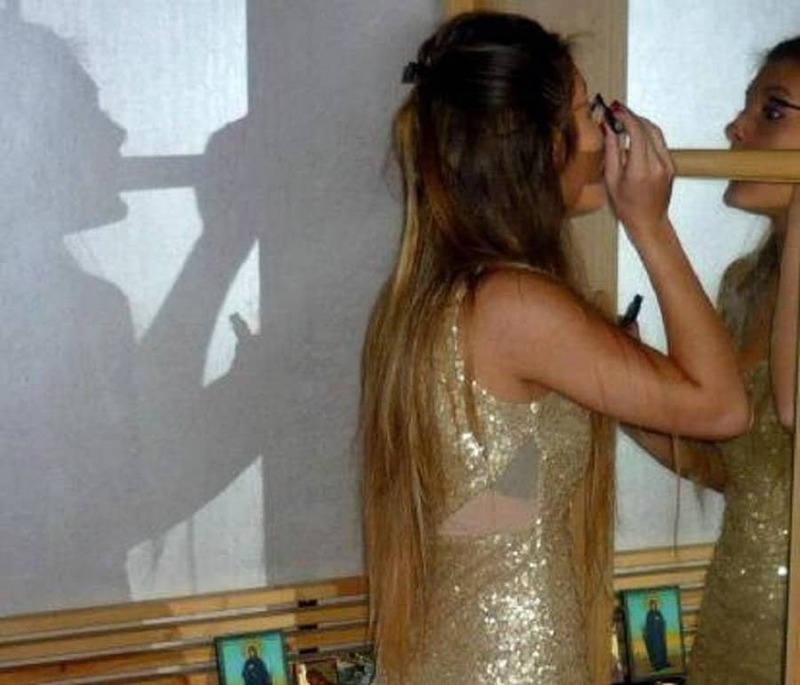 Well, to be really honest, it is a perfectly fine picture…until you see the shadow of this pretty girl. 3. Relax guys, don’t cringe. It is just the hand of that guy. 4. 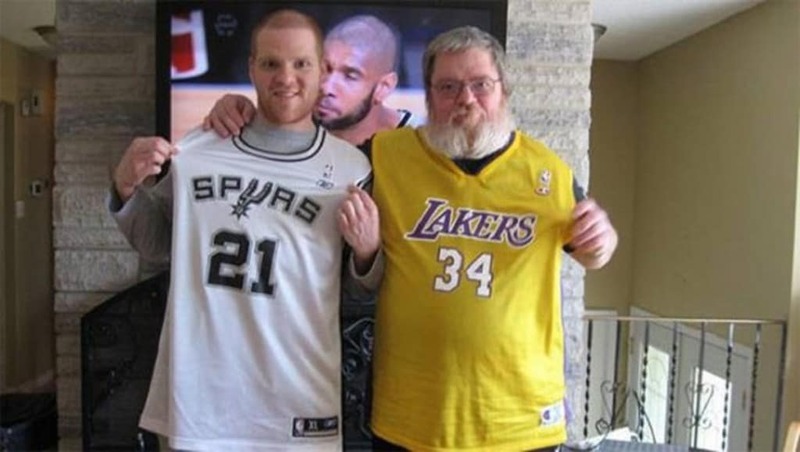 The Spurs fan was indeed not hoping for such a personal and intimate gesture. Previous articleThe Beauty Industry Definitely Doesn’t Want You To Know These Secrets. Next article11 Celebrities Who Look Way More Beautiful In Their Adulthood Than Childhood Days!